We know you’re ready to embrace spring. So, we’ve compiled a list highlighting a few of our favorite spring things to do. We hope you’ll love them, too. Hit the trails at Santa’s Stables. Not quite ready for a trail ride? 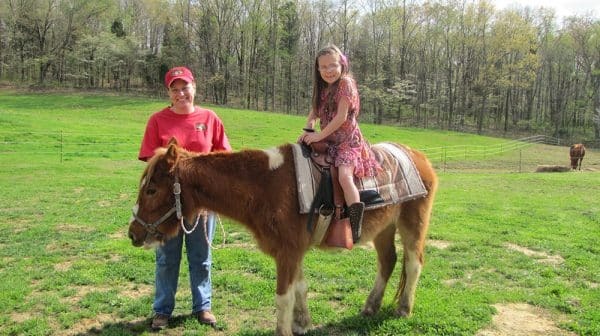 Trixie loves to give pony rides! Last October the chickens flew the coop. It’s time to welcome back the animals to the Living Historical Farm inside Lincoln Boyhood National Memorial on April 13, 2019. The farm will be open with period demonstrators Wednesdays through Sundays until Memorial Day, and daily after that. Refresh your wardrobe and home décor this spring! Find everything from seasonal decorations and gift items to modern women’s clothing and accessories at Evergreen Boutique & Christmas Shop. 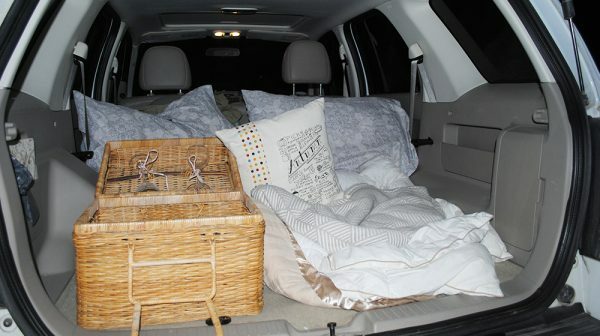 Pack your car with pillows, blankets, and your favorite movie snacks for a night at the Holiday Drive-In, opening for the season on April 19, 2019. 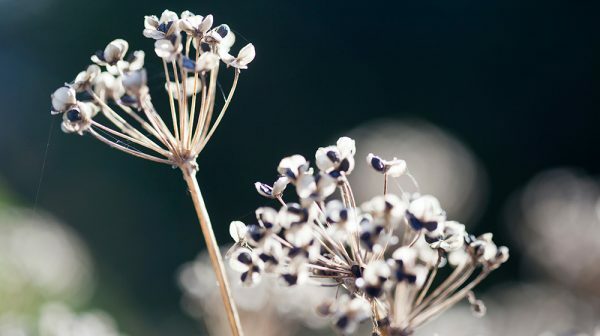 Spring ushers in a new season of events. Look forward to Welcome Back Weekend, Spring Heritage Day, a 5K Run/Walk, and more. You can see all upcoming events here. Embrace the warmer weather by spending more time outside! Motivate outdoor play with sidewalk chalk, jump ropes, kites, and more from Santa’s TOYS. Gardens at the Saint Meinrad Archabbey are blooming. 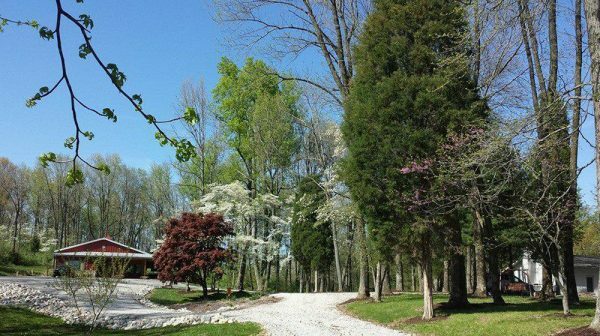 Spring is a wonderful time to take a self-guided walking tour of the peaceful grounds. Cruise by Fat Daddy’s Grill & Chill for a burger, chili cheese dog, or ice cream. Enjoy your meal al fresco, or make a short drive to the riverfront to eat waterside. Visit Lincoln State Park where you can drop a line in Lake Lincoln or hike through Abe’s old neighborhood. Make it a getaway and camp or rent a cabin inside the park. Make a spring visit to Pepper’s Ridge Winery or Monkey Hollow Winery and Distillery. With outdoor seating, both locations are perfect for a picnic. You’re all set to enjoy the best of spring! Make sure you check out the hours of operation at local businesses before your visit.